Everything from sports teams to corporate events, dBB Aviation will help you get the right solutions for your requirements. When you need to move a large group of people for a corporate event, dBB Aviation can help advise you on how best to manage the logistics. 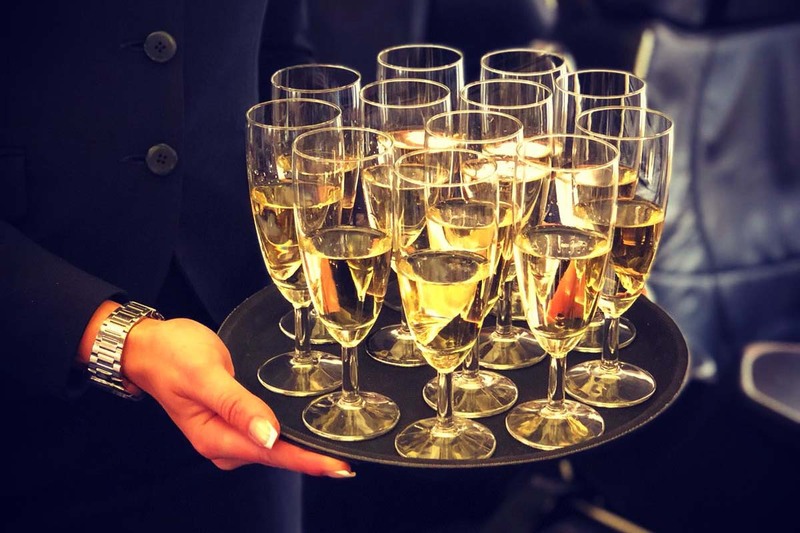 We can even help personalise the flight with your preferred catering and services on board. When group travel has to be stress free, dBB Aviation can arrange 30+ seat options which will keep passengers relaxed and comfortable throughout the flight. We have access to a range of exclusive business class aircraft which will give your group calm, care free travel so they can focus on the destination rather than the journey. If you have a long, complex itinerary involving multiple stops over an extended period of dates, our charter experts are here to help. We can advise which airports are best and what departure times are possible and even save cost by incorporating ground transport. Whether it’s a company event, away game or band on the road, we can add the personal touches to your flights. 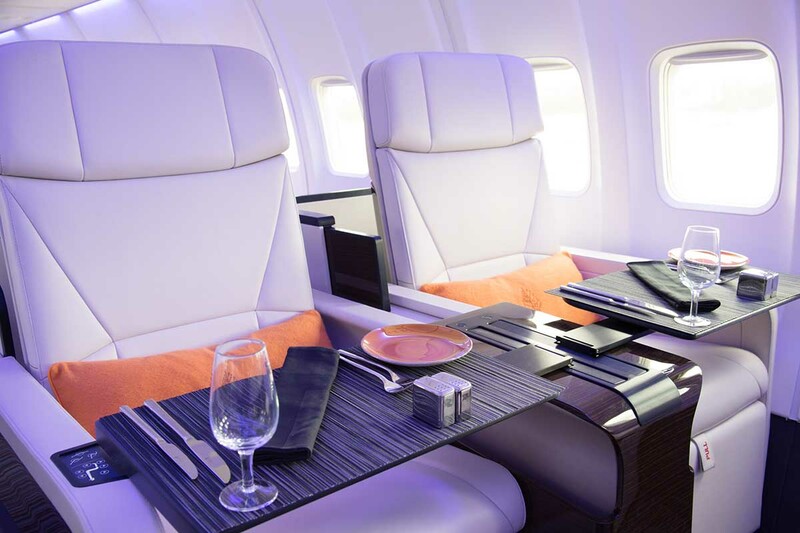 Unique catering choices, internal cabin branding and gifts or aircraft exterior decals can be added to compliment the occasion.